We Specialise in making Stunning Wedding Cakes, Cupcakes & Favours to Beautiful Birthday, Christening and Anniversary cakes. We offer a personalised service, using only the finest ingredients so that our unique cake creations not only look stunning but taste delicious too, with a long list of delectable flavours and fillings. 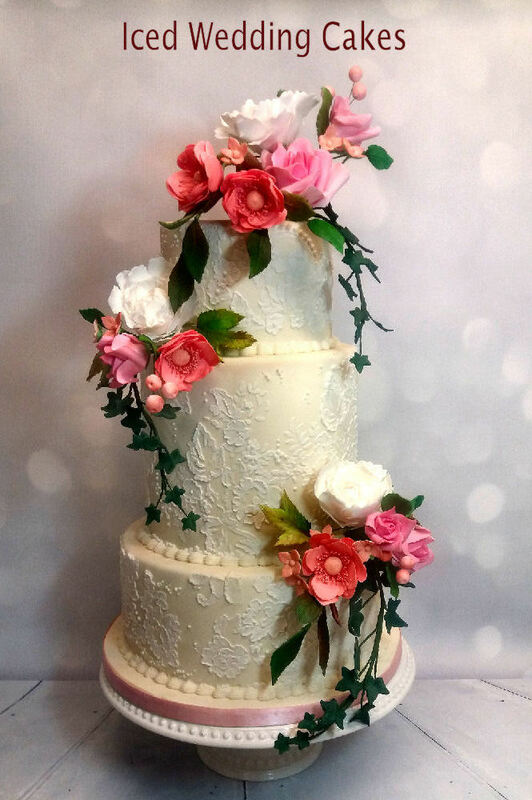 We have a passion for providing the ultimate detail, and the design and presentation of each cake is of paramount importance to us to ensure that you have your perfect cake for that special occasion. 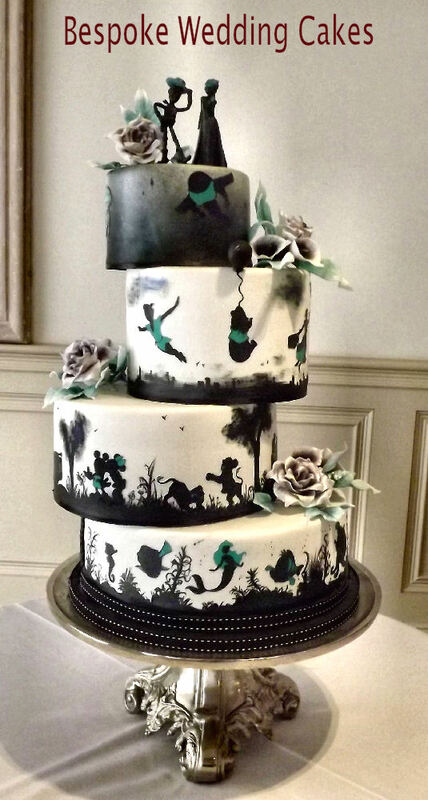 At Storyteller Cakes we want your cake to portray YOUR story, whether it is Classic & Traditional or Quirky & Outrageous in Style! That way you can bring along your own ideas or browse through my portfolio and we can design yours together, and naturally you can taste some cake! For smaller celebration cakes, we can easily do this via email, or have an informal chat over the phone.